Artisan-made bread from Blue Sky Baker in Hebden Bridge. This bread is delivered to us fresh each Friday and Saturday morning. Good value-for-money  including 'scoop your own' basics for extra value. #reduceplasticwaste We are always on the lookout for ways to reduce our plastic waste, and have considerably increased the variety of plastic-free products and refills that we offer. 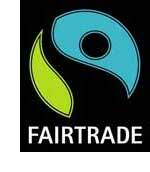 Please see the 'Our policy on plastic' page. 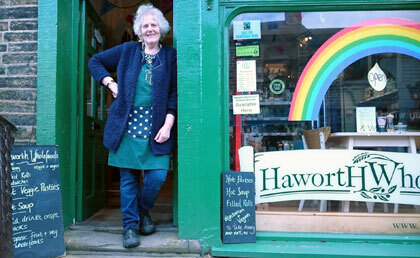 Haworth Wholefoods is owned and managed by Sally Hayes, who started the business in spring 2016 with much assistance from family and friends. 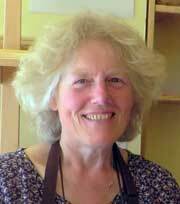 Sally has worked in the organic and wholefoods sectors for many years. She says: "I’ve recently managed Saker Wholefoods in Hebden Bridge during a period of exciting expansion when we developed from a tiny shop selling just bread and cakes into a substantial and popular wholefoods retailer. But I’ve always had a yen to run a shop of my own, so when the lovely premises at the top of Main Street became available I jumped at the chance." At Haworth Wholefoods we believe customers are of paramount importance, and we always listen to your advice and requests. 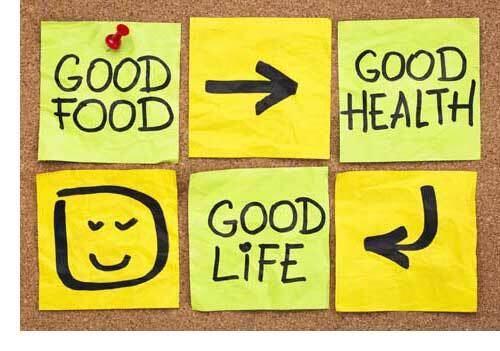 So please drop in for a chat at any time! Click to see more virtual tours. Haworth is a small Pennine village on the moors between Keighley and Hebden Bridge in West Yorkshire. The Brontë sisters lived and wrote their famous novels in the Haworth parsonage, a short way from Haworth Wholefoods' shop. Stocking a range of natural and organic household and skincare products, which are kind to both skin and the environment. We also charge a fair price, and aim to give a first-class service to our customers. Please see also our policy on plastic.